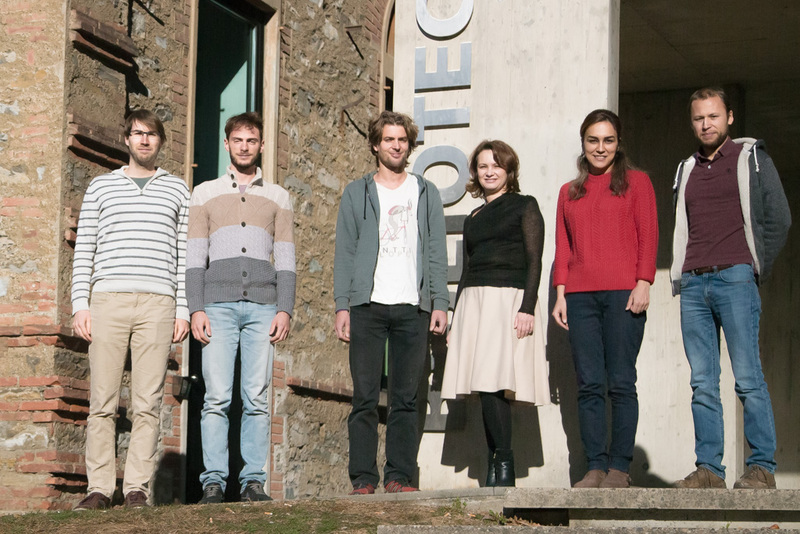 Our Lab organizes FMCAD 2010 that will take place in Lugano on October 20-23, 2010. Our project on "Automated Invariant Generation for Efficient Security Checks" was approved for 36 months funding by Hasler Foundation. Loopfrog 0.6 is now avaliable. Our Lab participates in the EU COST initiative (48 months) on "Rich-Model Toolkit: An Infrastructure for Reliable Computer" that was just approved. "The Synergy of Precise and Fast Abstractions for Program Veriﬁcation" paper was accepted to 24th Annual ACM Symposium on Applied Computing. Our security project has been funded by SNSF for 2 more years. The "Loop Summarization using Abstract Transformers" paper was accepted for ATVA2008. We organized "USI-CMU Summer School on Dependable Computer Systems". Edgar left for a 3 month internship at Microsoft research.